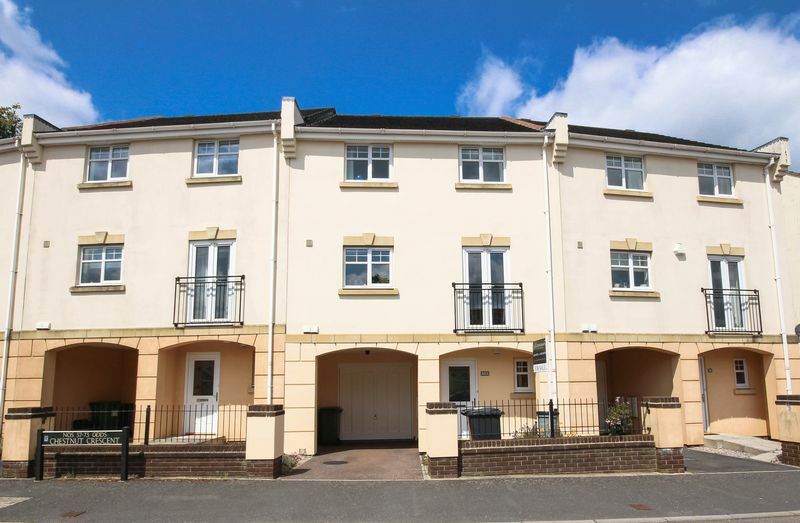 This spacious 3 story town house with 4 bedrooms, garage, garden and parking was built in 2003 by Cavanna Homes. 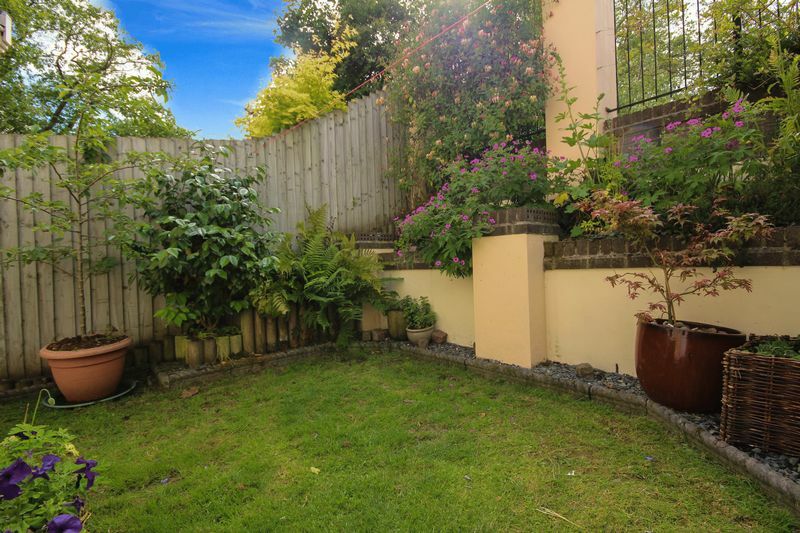 Situated in a popular location overlooking Culver Park. 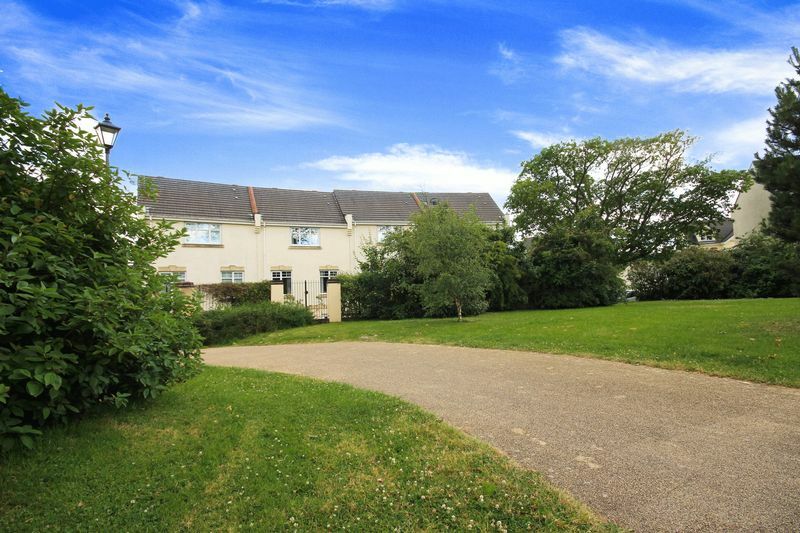 The property offers large family accommodation over 3 floors. 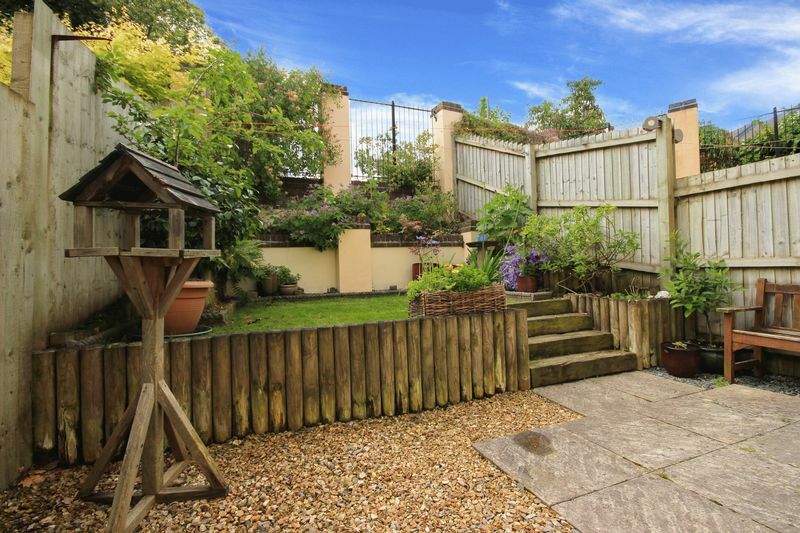 It also benefits from far-reaching views of the Devon countryside from the kitchen/diner and front two bedrooms. This modern property is fully double glazed and has generated an impressive C rating for energy performance. 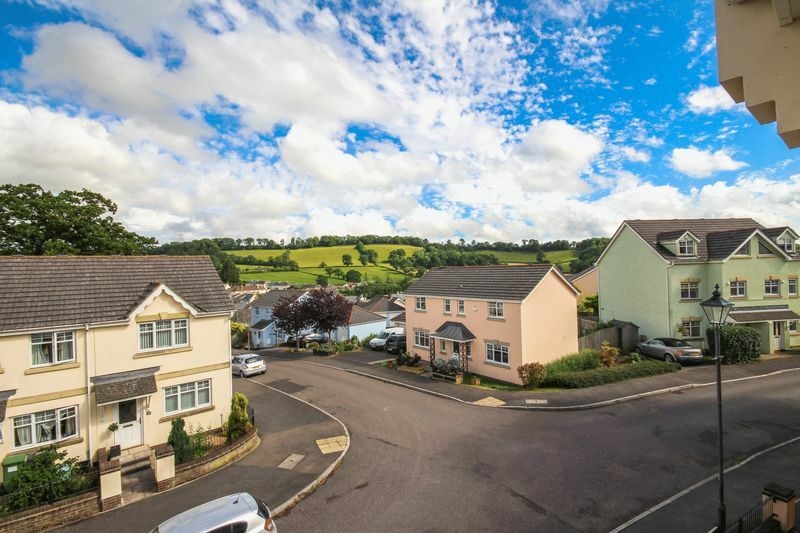 Conveniently positioned in Chudleigh, a small town in the Teign Valley situated between Exeter and Newton Abbot, with the A38/Devon Expressway by-passing the town, providing fantastic access to Plymouth, Exeter and the M5. 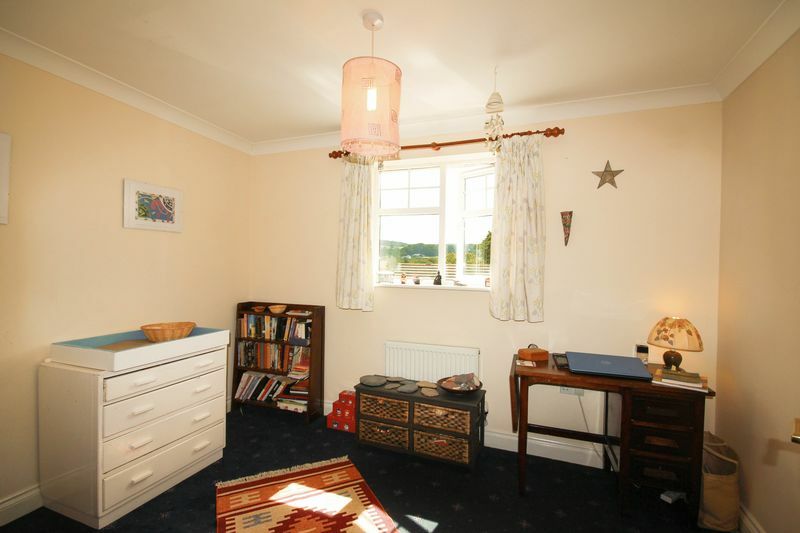 Chudleigh Primary School is within walking distance. The popular Teign secondary school is located a short drive away in Kingsteignton. 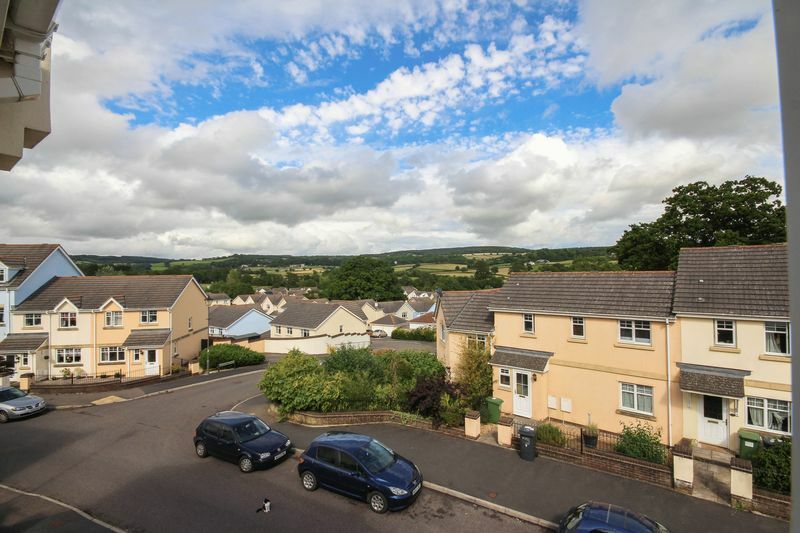 There are regular bus routes and a good range of shops in Chudleigh, including a Co-Operative. 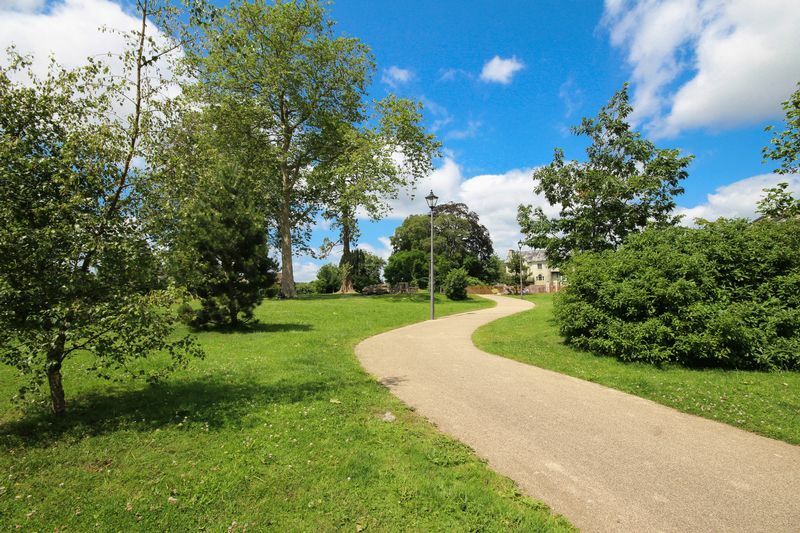 For larger shops there are supermarkets in Kingsteignton, Newton Abbot and Exeter. 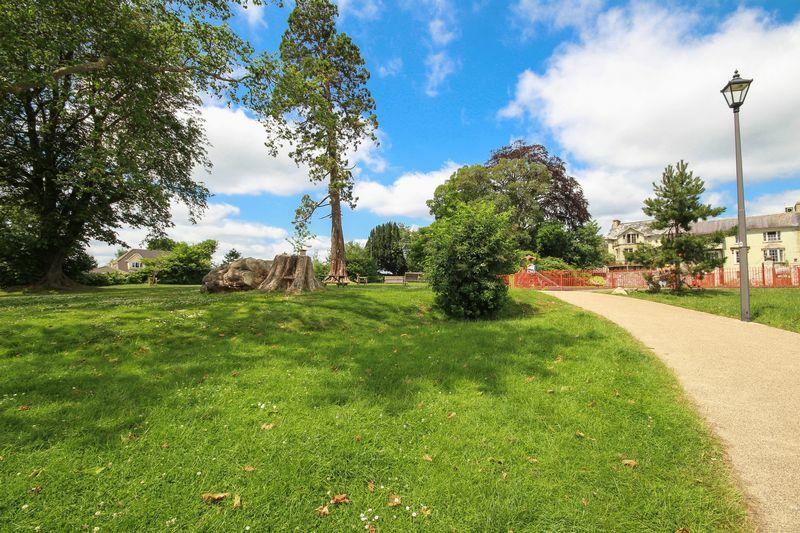 Local amenities in Chudleigh include shops, a swimming pool, a cricket field, football pitches, allotments, parks, doctors surgeries, a dentist, vets, hairdressers, a post office, several restaurants/pubs and a library. 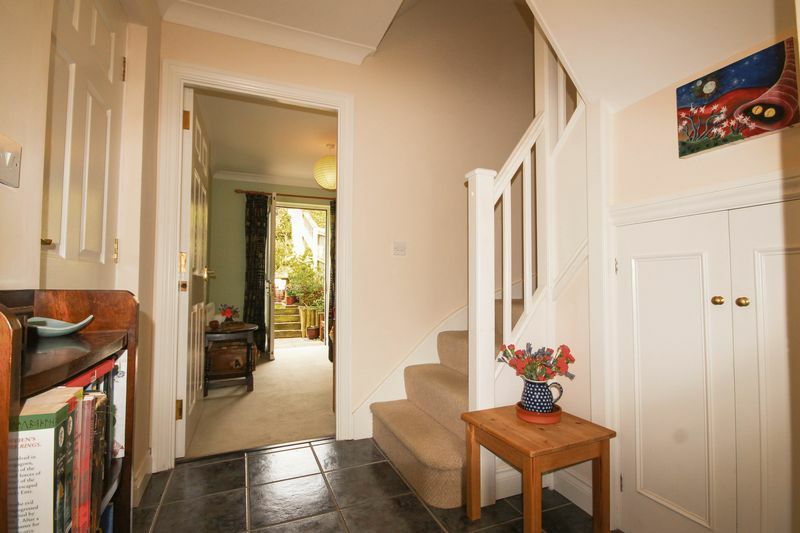 Front door opens into this light and welcoming entrance hallway, with doors leading to the ground floor bedroom, shower room and door to the garage. Stairs leading to first floor. 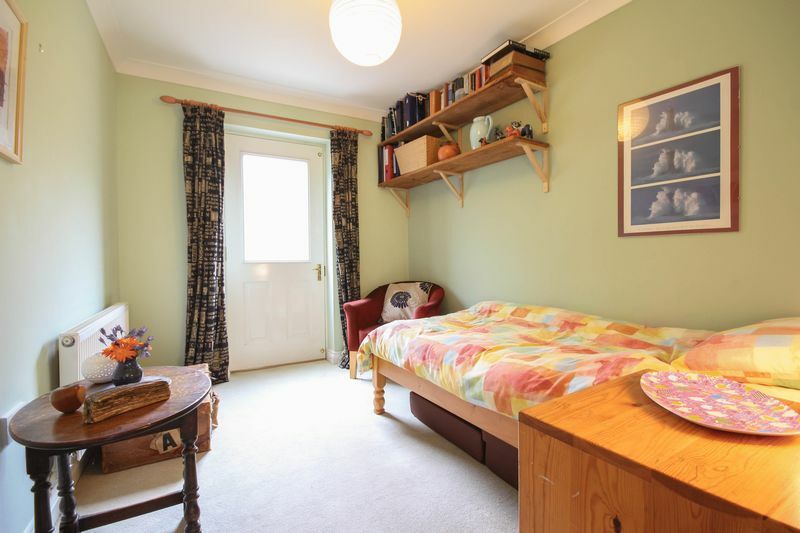 This room is flexible on what it could be used for. 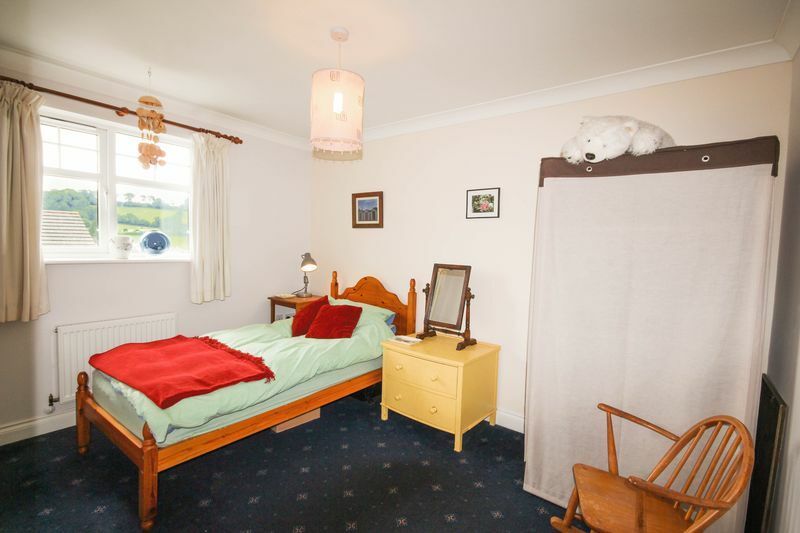 It would make a great ground floor bedroom for an elderly relative coming to stay as there is the ground floor shower room too. 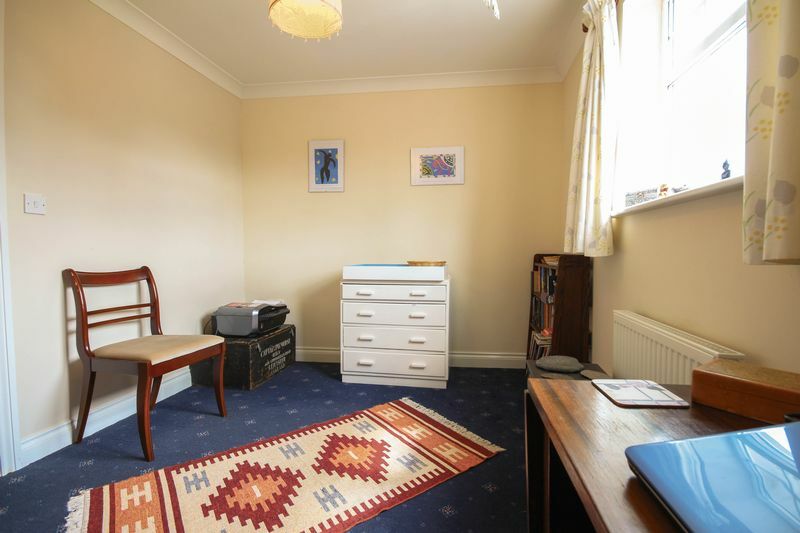 It could be used for an office or further reception room. 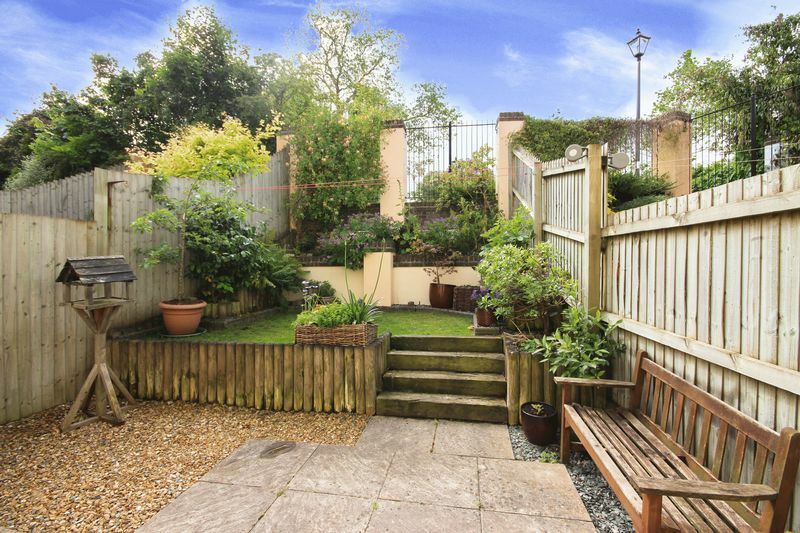 There is a obscure double glazed door leading to the garden. Fitted with a corner shower unit, WC and wash hand basin. Radiator, extractor fan, shaver point and an obscure double glazed window to the front. White low level WC and white wash hand basin with tiled splashback. Radiator. 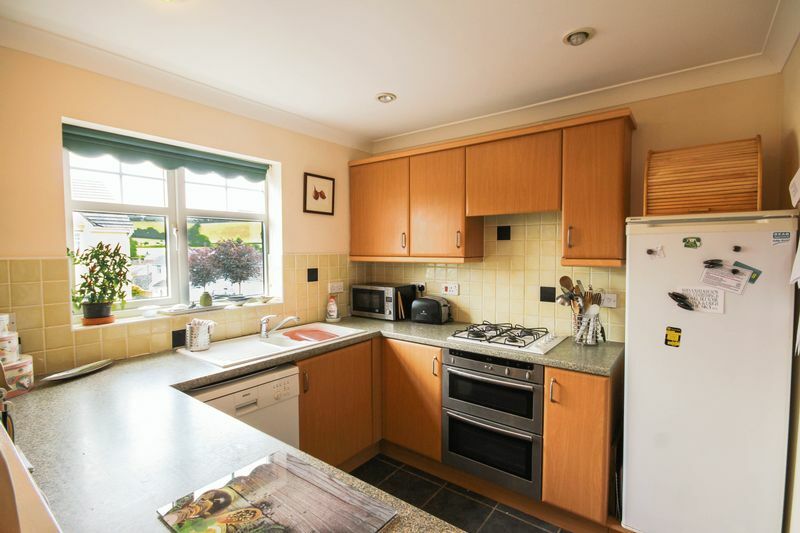 A large open plan kitchen/diner, a great space for families or for entertaining. 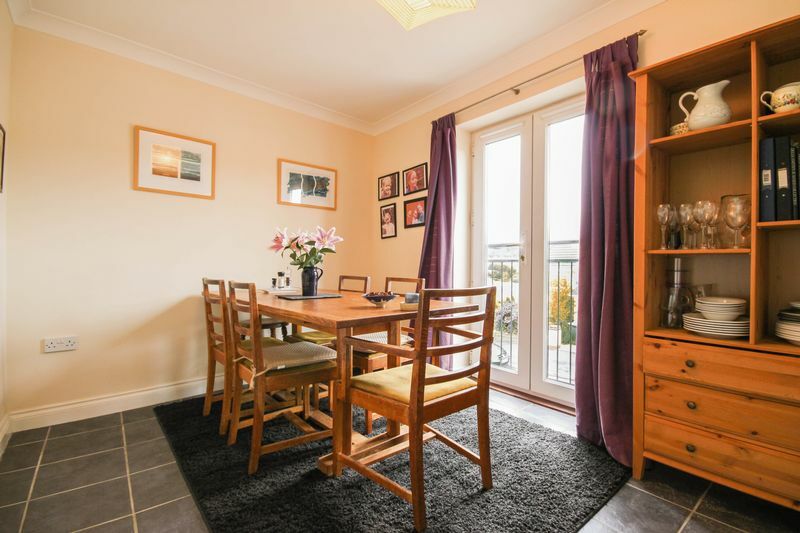 A perfect place for a dining table with double doors opening out onto a 'Juliette' wrought iron balcony enjoying views of the surrounding fields. 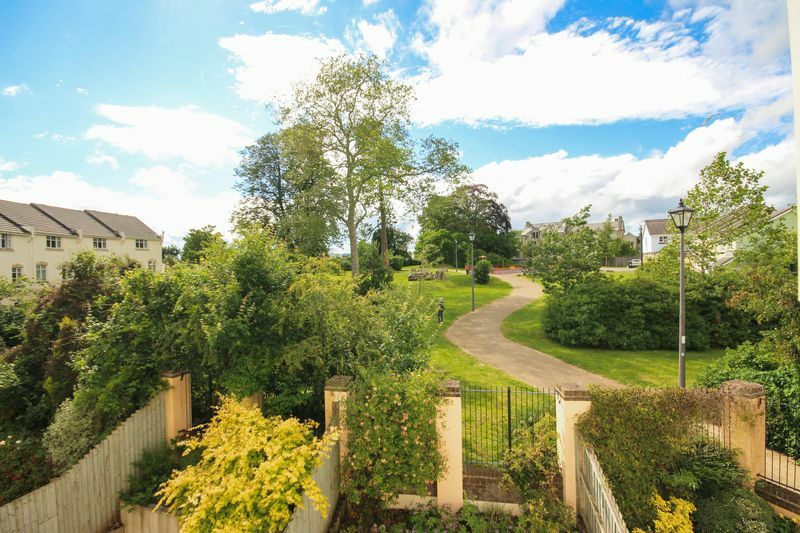 The is a window to the front of the property enjoying similar countryside views. In the kitchen area there a good range of wall and base units with a granite effect rolled edge worktop incorporating a 1 1/2 bowl sink unit with drainer. Complementary tiling. Integral appliances including Whirlpool gas 4 ring hob and Neff double oven. 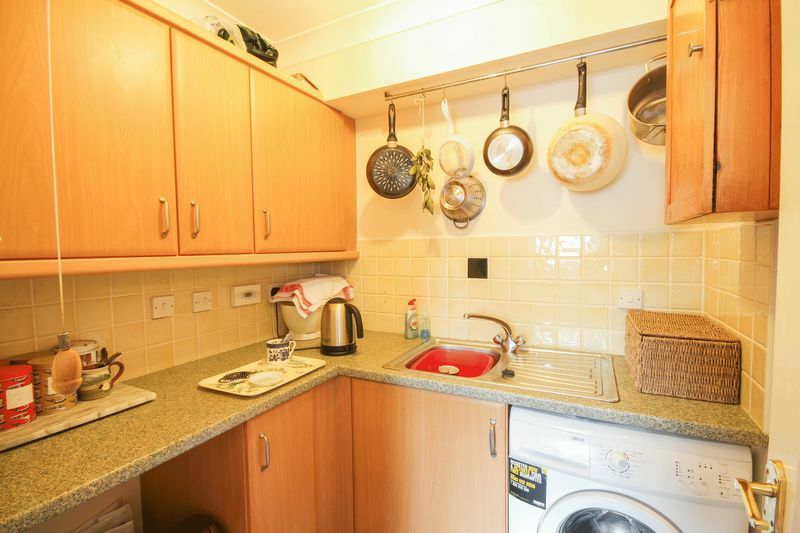 Space for a dishwasher and fridge freezer. 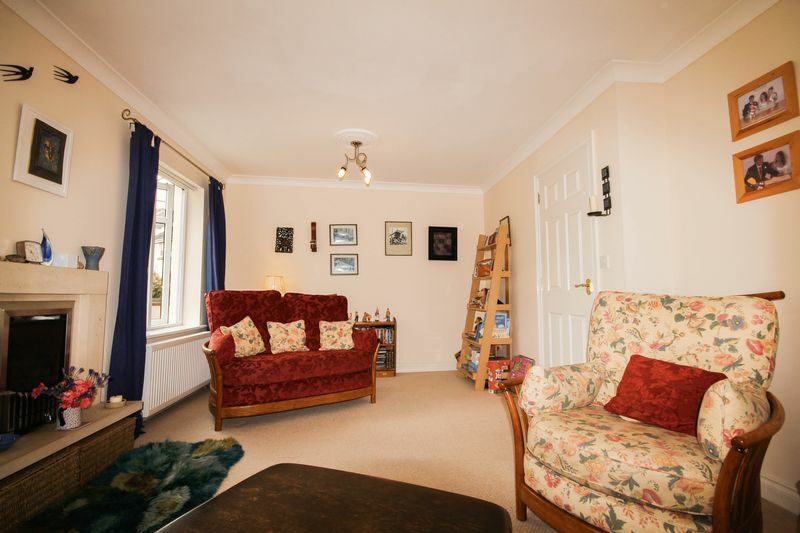 A very useful space and conveniently positioned straight through from the kitchen. There are wall and base units with rolled edge work surface over, matching those in the kitchen. Space and plumbing for washing machine and dryer. 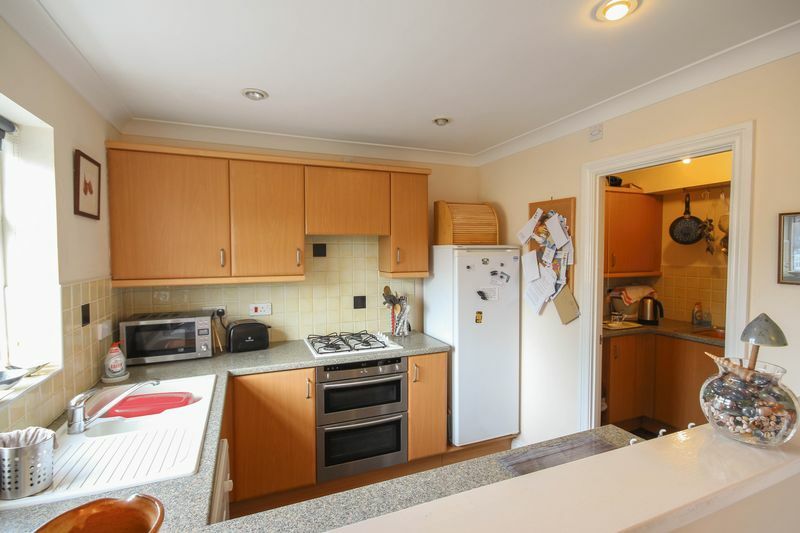 This could potentially be opened up to create a larger kitchen if desired. 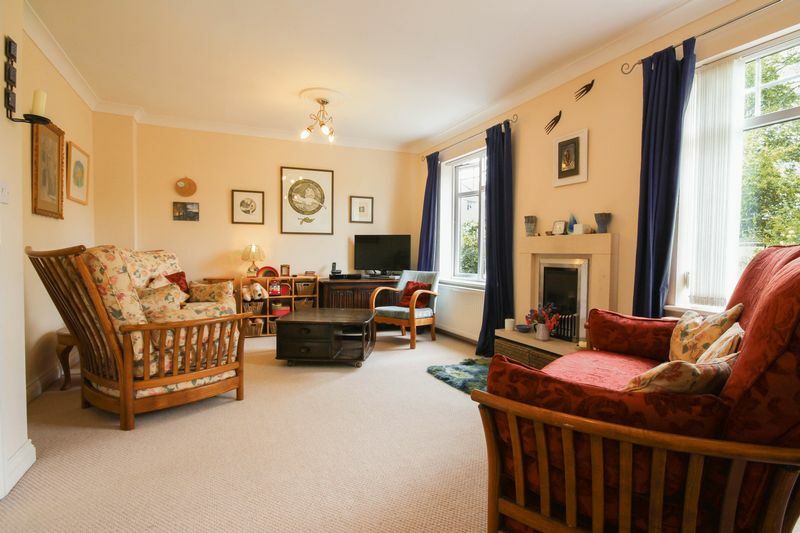 A good sized room with plenty of light from the two double glazed windows overlooking the rear garden and enjoying views of Culver Park. Gas fire with surround. Two radiators. 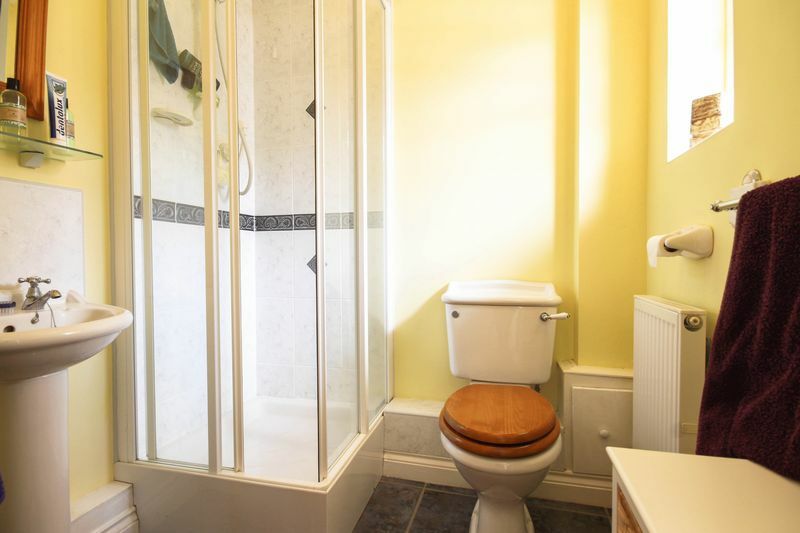 White suite comprising low level WC, wash hand basin and fully tiled shower cubicle. Shaver point. Extractor fan. Radiator. 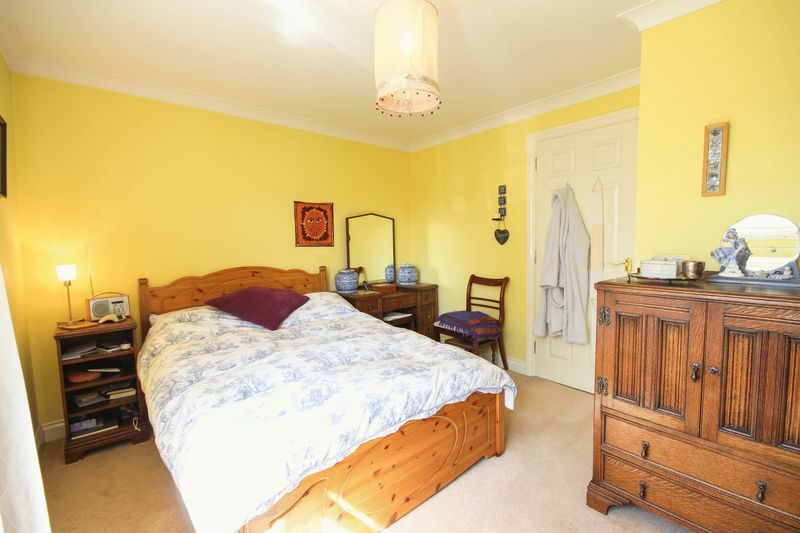 Another good sized double bedroom with a window overlooking the front of the property again enjoying views towards the fields. Radiator. 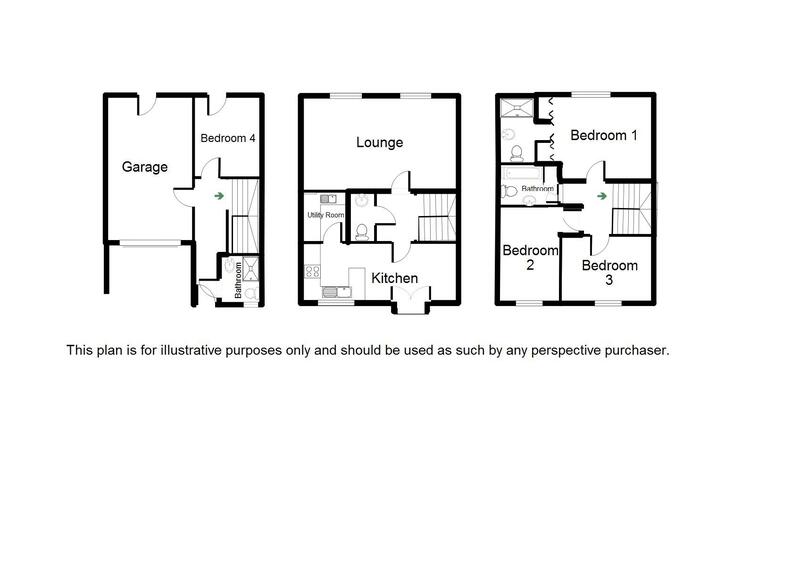 Another double bedroom with a double glazed window overlooking the front. Radiator. 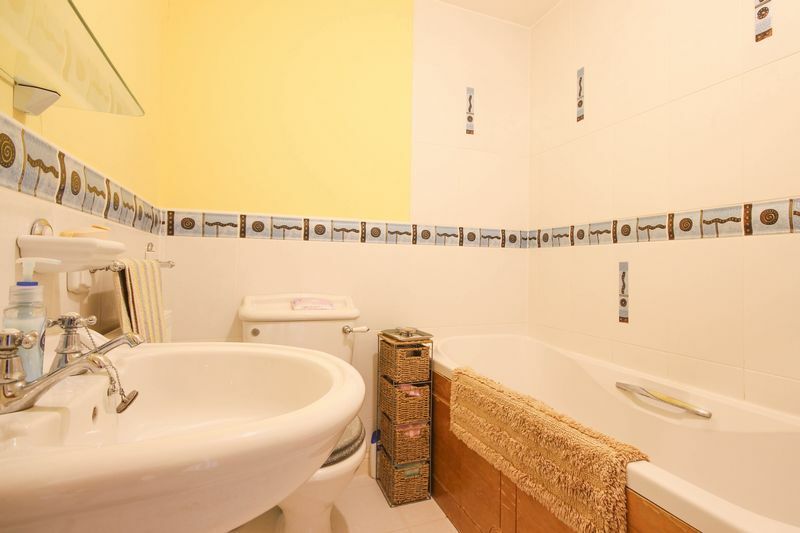 White suite comprising low level WC, wash hand basin and bath with tiled surround. Radiator. Extractor fan. Airing cupboard. 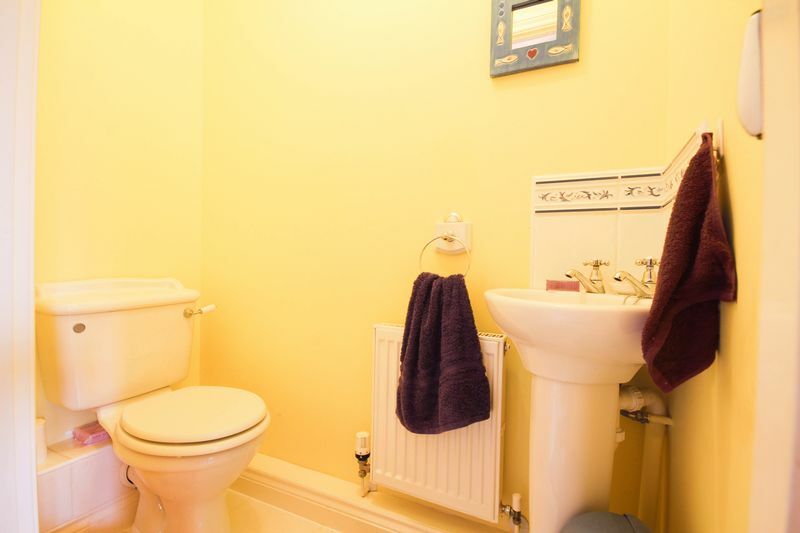 Up and over door, electric light and power, housing the gas boiler supplying domestic hot water and central heating.